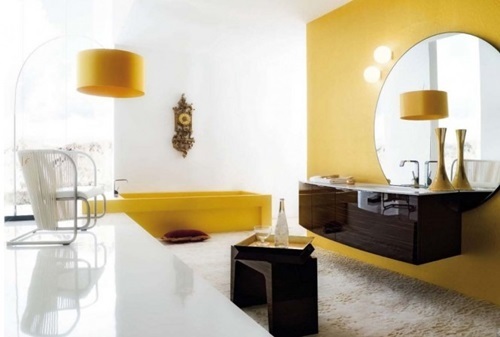 Yellow is a refreshing color that stimulates the mind and increases the physical power, thus, it can decorate the sunny living spaces in your home such as your living room, kitchen, and bathroom. 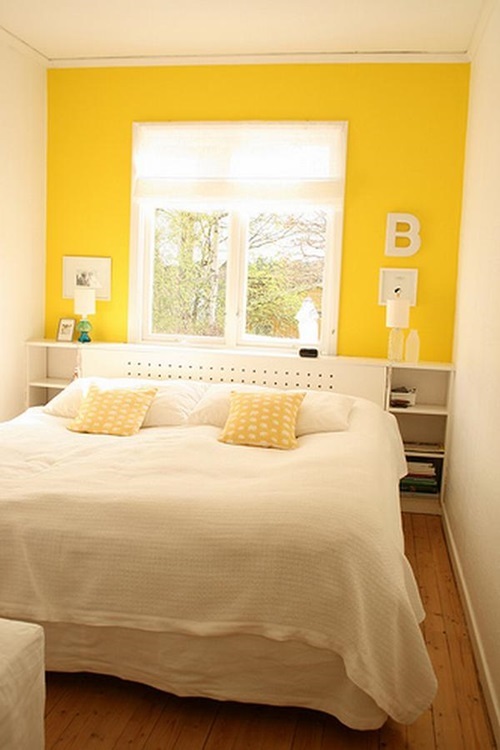 However, yellow can decorate your kids’ bedroom to let them wake up at the morning Here are a few ideas to the yellow interior decoration items for the traditional, vintage, and modern styles. 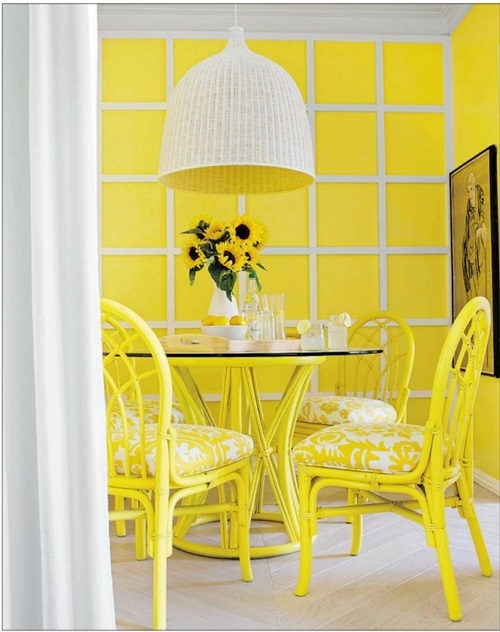 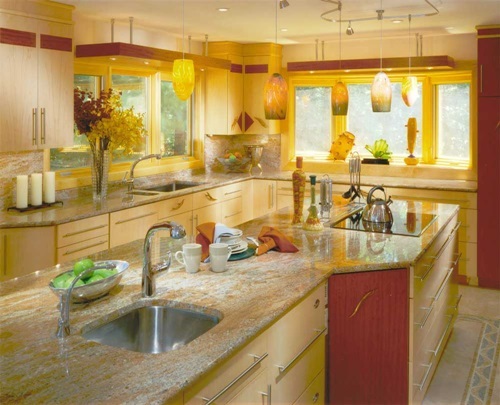 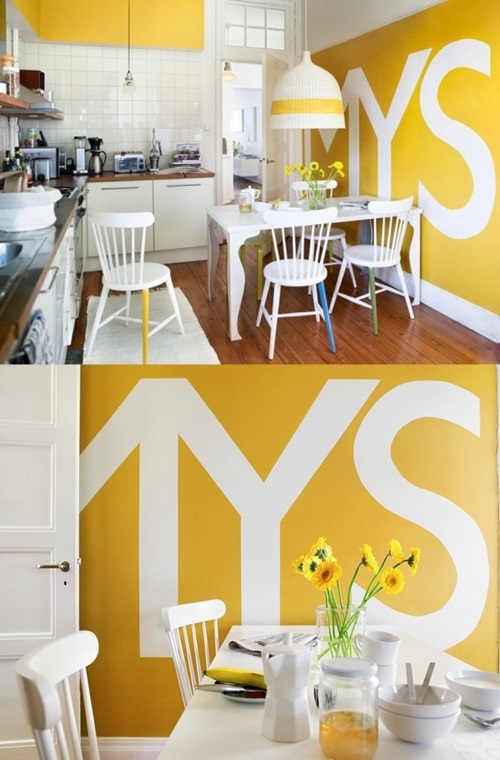 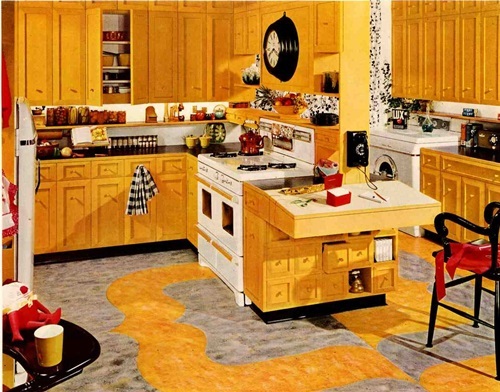 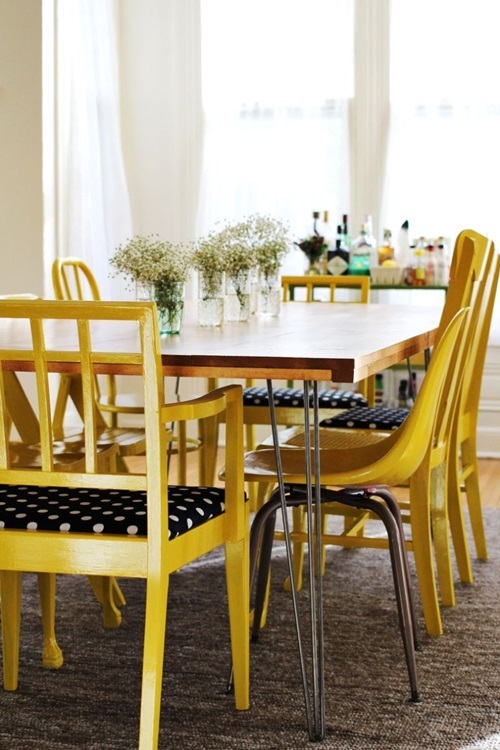 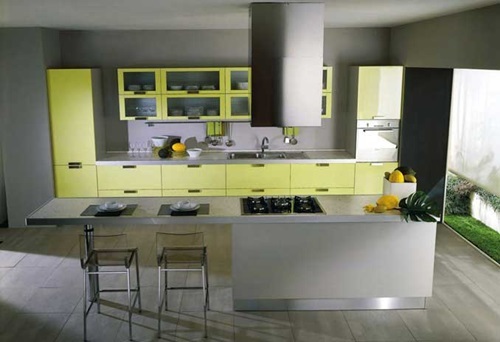 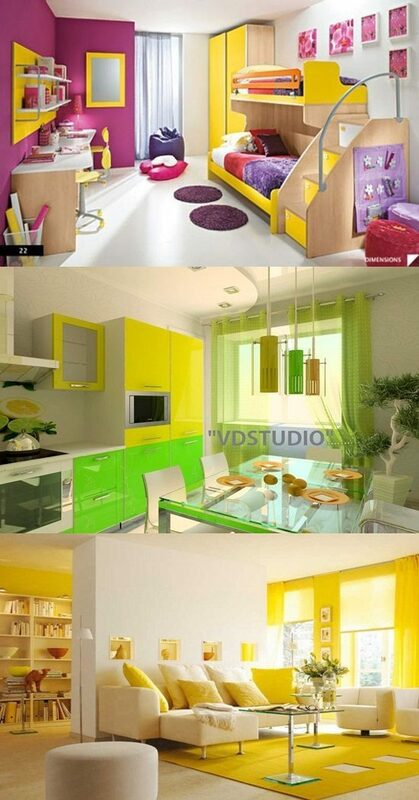 Yellow décor is great for your kitchen because it improves mood and health. 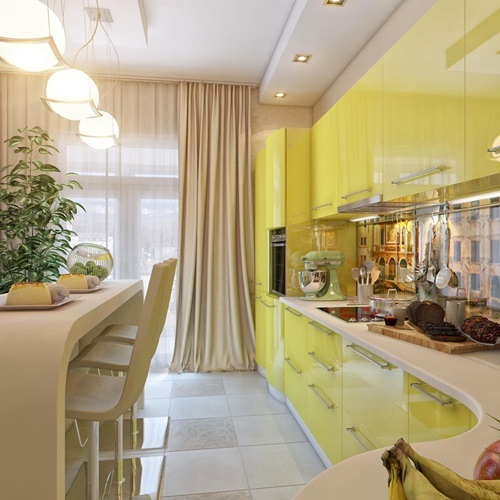 When it is incorporated with green, it creates a happy and cheerful mood because it resembles the fresh lemon with mint. 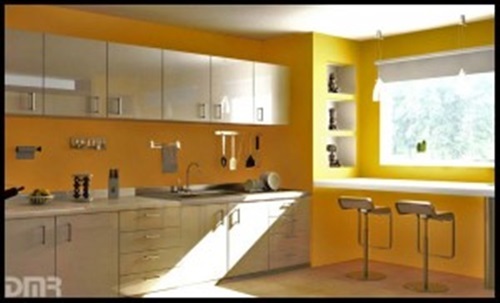 You can paint your kitchen a light color and install yellow cabinets and shelves and cover the floor with brown carpet to give the place a modern look. 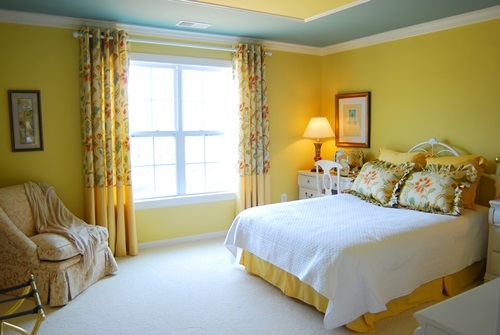 If you have a traditional style home, you will need to paint the walls dark or warm yellow and accentuate them with green functional accessories. 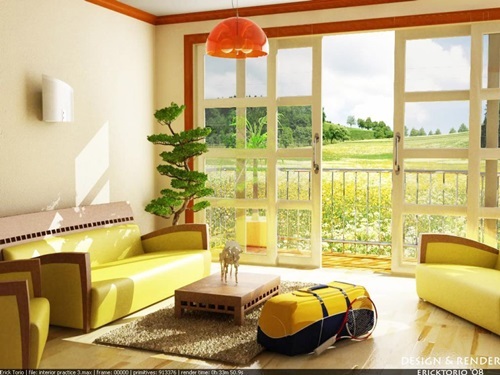 Your living room will look great with the rich shade of the brown colored walls accentuated with white and yellow accessories giving the room a warm and comfortable look. 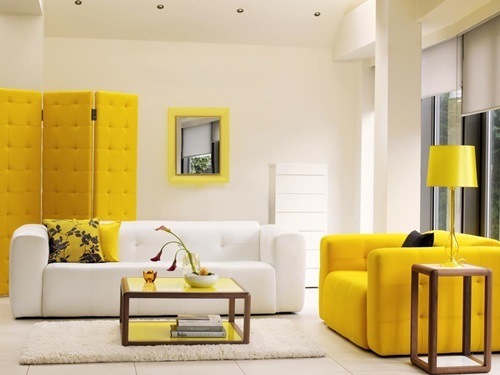 If you need a sunnier and more refreshing look, you can paint the room moderate yellow with black furniture pieces.Your modern style living room will look joyful and brighter with the light yellow paint with black and white accessories. 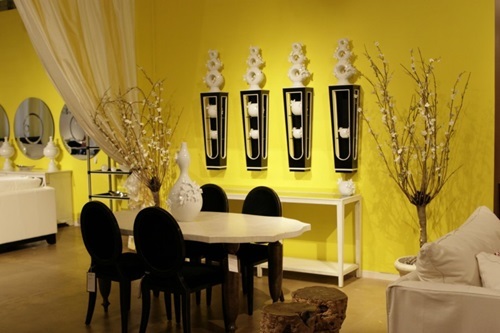 The amount of the black in such a room can be justified to createbalance in the room. 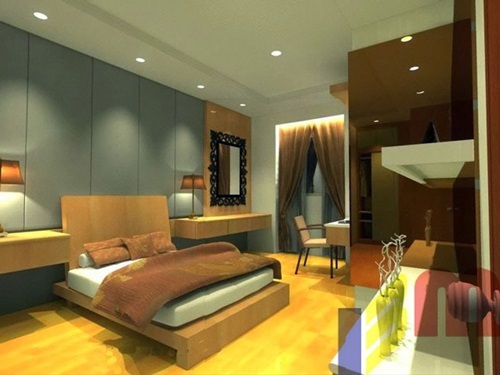 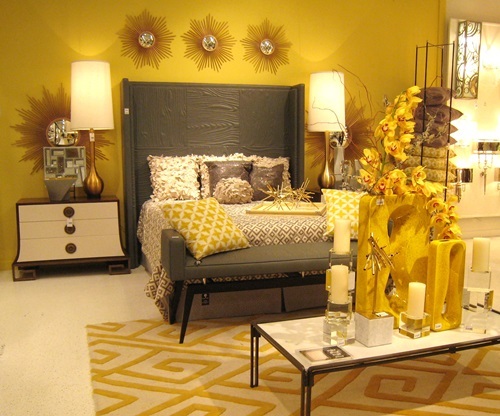 Your bedroom will need relaxing and comforting colors to give the room a darker look at night. 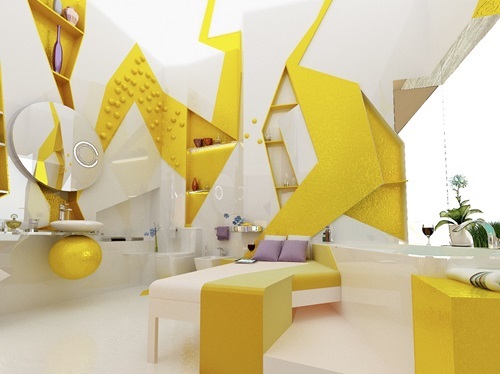 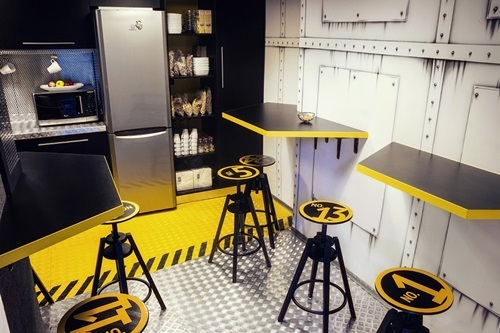 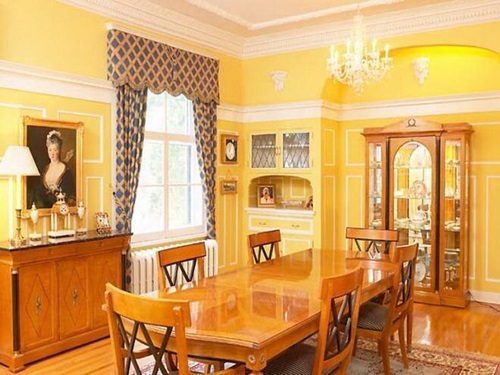 However, yellow is not prohibited in such a room; especially if you need something to encourage you to wake up early every morning. 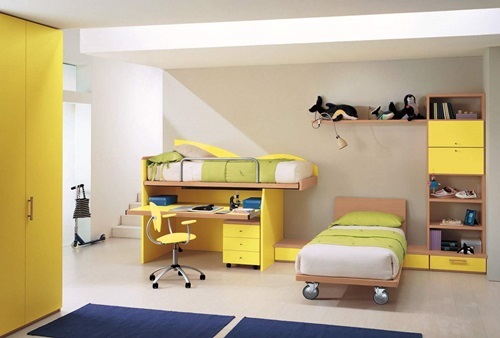 Your kids’ playroom or even bedroom will keep them active all the day and let them grow up in a joyful environment. 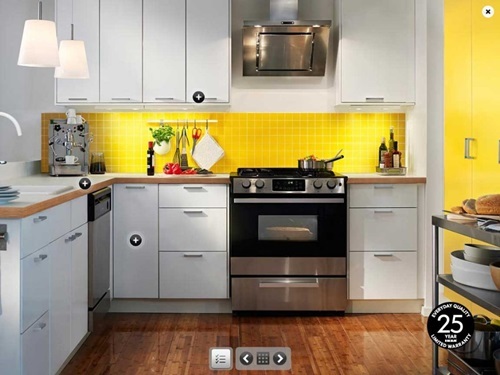 Modern Technology – Benefits of Modern Life to your Home! 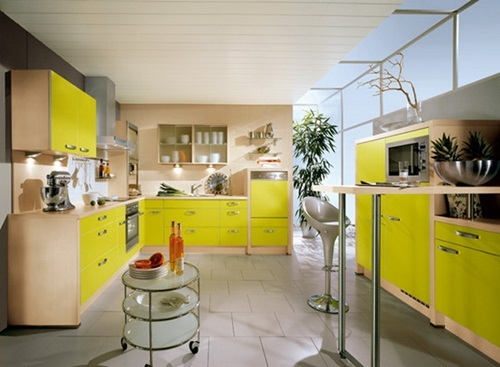 How to find a great solution for extra hidden storage?